There’s something magnetizing about the appeal of small stealthy vape kits. In recent years we have seen the industry rapidly progress with innovation in refining the pocket size vape. 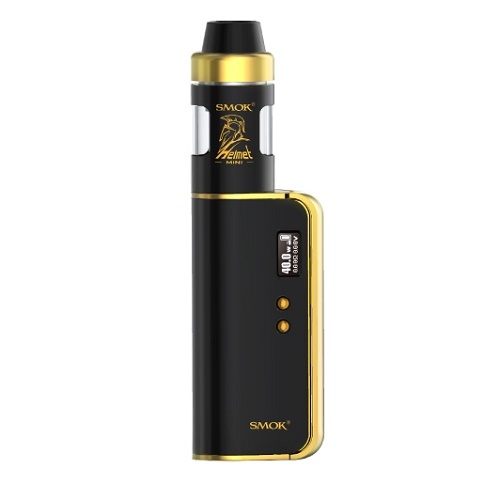 As we know Smok are well established as being one of the front runner’s when it comes to delivering uniquely styled, sleek products and this latest little beauty is no exception. The Smok OSUB 40 Watt Kit is an absolute cracking little set-up that comes complete with the stylish Helmet Tank Mini, that makes the pocket size vape cooler than ever. 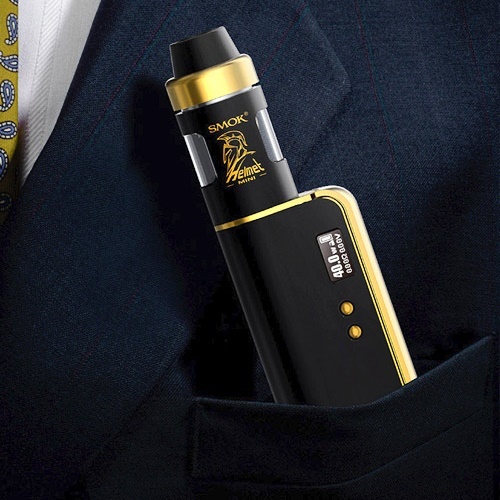 With its aesthetically pleasing looks and unique features it will certainly be a major hit this year within the vape world. It boasts a magnetic, removable side firing bar that fits and feels great in any hand, big or small, that protects the USB charging port from collecting any dirt or debris when your out on the go. The brightly lit OLED Screen displays all the information you need at the click of a button, with two side buttons to navigate through the user friendly menu systems that includes, Watt and Temperature Mode, where you can select Titanium, Nickel or Stainless Steel Coils and adjust your preferred ramp up and TCR settings. It also has a open and locking feature for the device to prevent it from firing in your pocket when not in use. 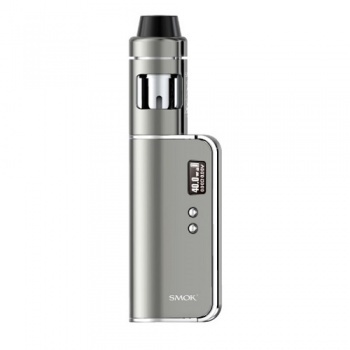 To sum up the device is packed full of great features indicative of Smok, so you know it will be a quality operator and coupled with the Helmet Tank Mini, with a 2ml E Liquid capacity, it will deliver a flavoursome satisfying vape, every time. The expertly crafted Helmet Tank Mini was designed with flavour in mind and with its chunky 510 cuff style drip tip and smooth, fluid top airflow only system, you will be amazed at the flavour and clouds this mini set-up delivers, with no leaking, ever !! 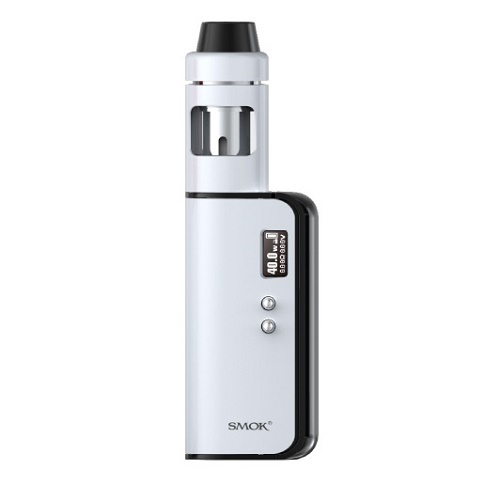 Smok have definitely created a winner with the Smok OSUB 40 Watt Kit and you will be astonished at the performance it delivers for such a small set-up, we highly recommend it !